We often associate fruit in recipes with preserves, cakes, sorbets, and desserts—all sweet dishes. However, fruit can be an incredible complement to savory dishes too. Adding blackberries to a duck breast— and-chard recipe or caramelized pears to a porkand-sage recipe creates an incredibly tasty dish with a great depth of flavor. We are already familiar with some classic pairings, of course, such as lemon and chicken, apple and pork, and cranberries and turkey, but there is a whole world of flavor combinations we’re missing out on. 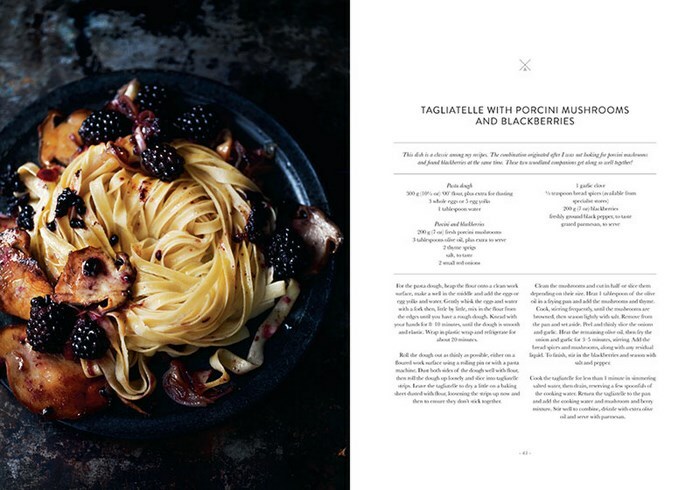 This book shows you how to best incorporate fruit into your everyday cooking—whether the dishes are sweet or savory. 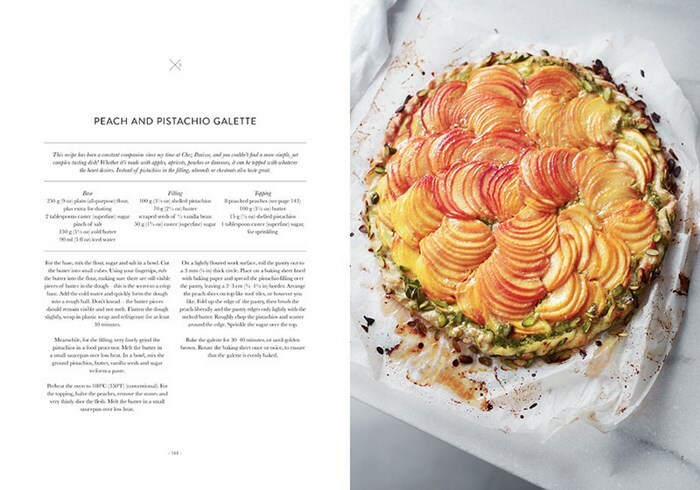 The book is arranged alphabetically by the central fruit used in the dish—twenty different fruits in total, which includes apples, apricots, blackberries, cherries, citrus fruits, figs, peaches, plums, quince, rhubarb, and strawberries, as well as dried fruits—while the recipes themselves are generally contemporary versions of Mediterranean classics (with some inspired by places further afield, such as an apricot-sweetened chicken korma curry). 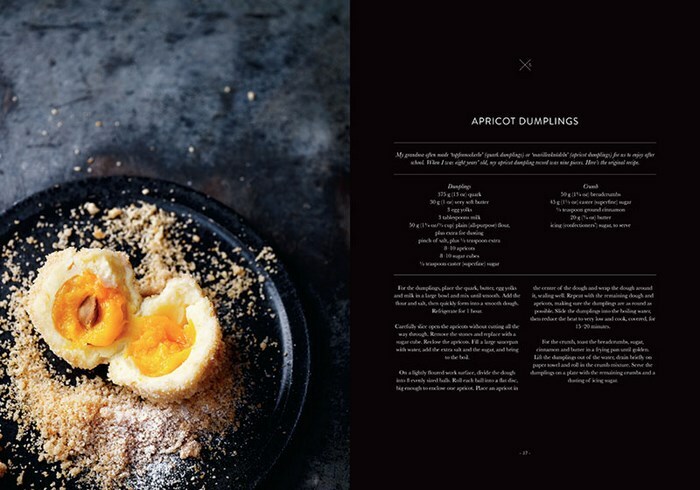 With 120 delicious recipes, this book promises to be a kitchen staple that will be used again and again.